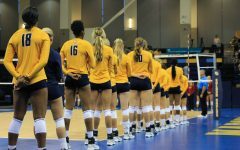 The Marquette women’s volleyball team opened its season going 2-1 over the weekend at the Golden Gopher Invite in Minnesota. The Golden Eagles defeated Stony Brook and Denver before falling to No. 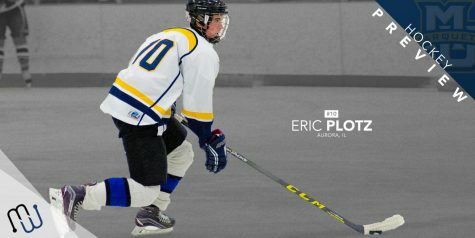 6 Minnesota in the final match. 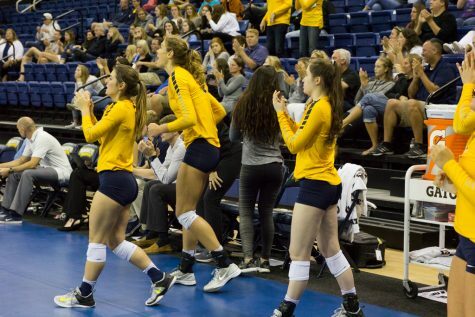 Marquette was led by seniors Nikki Klingsporn and Rabbecka Gonyo, both of whom were named to the All-Tournament team. Klingsporn recorded 112 assists in the tournament, while Gonyo put down 28 kills while recording a phenomenal .479 hitting percentage. 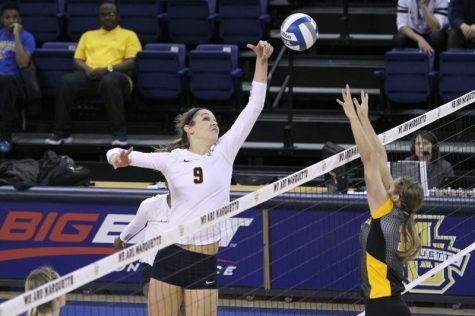 The Golden Eagles opened play with a resounding three set victory (25-16, 25-20, 25-19) over Stony Brook Friday night. Junior Ashley Beyer led all players with 13 kills on only 19 attempts for a .579 hitting percentage. 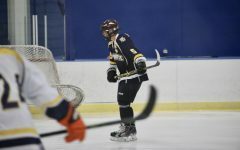 As a team, the Golden Eagles posted a .321 hitting percentage, jut above their stated goal of hitting .300 in every match. 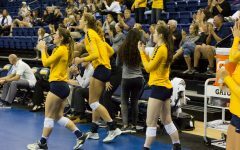 They followed that victory with another straight set victory (25-19, 25-16, 25-18), Saturday morning, this time against Denver. 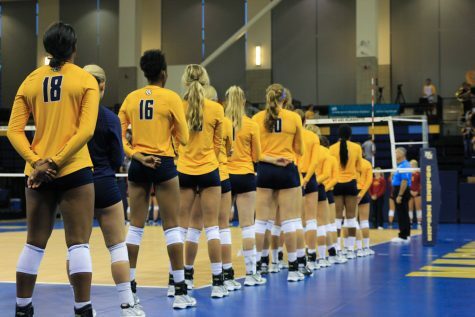 Gonyo led the team with 12 kills, but it was Marquette’s defense that really stood out. 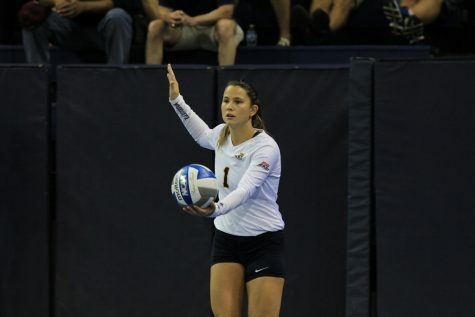 Freshman Julie Jeziorowski tallied 10 digs, and Marquette held Denver to a measly .115 hitting percentage. 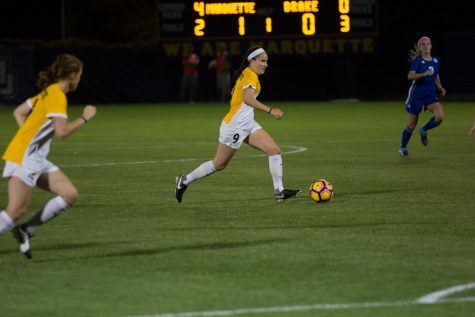 With a chance at the tournament title, Marquette faced the sixth-ranked Gophers in the final match. 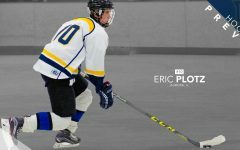 Marquette had defeated the same Minnesota squad during the spring season but could not duplicate the result this time around. After a tight first set, Minnesota took over the match and disposed of Marquette in three sets (27-25, 25-17, 25-22). 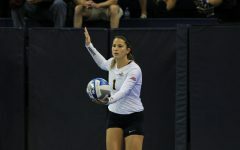 Klingsporn recorded a double-double, tallying 40 assists and 10 digs — both season highs. Beyer put down 15 kills to lead the team but was held to a season-low .171 hitting percentage. 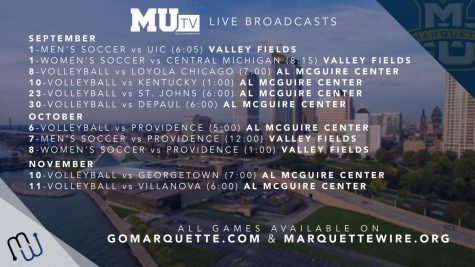 Marquette will travel to California next weekend for the Stanford Invitational.